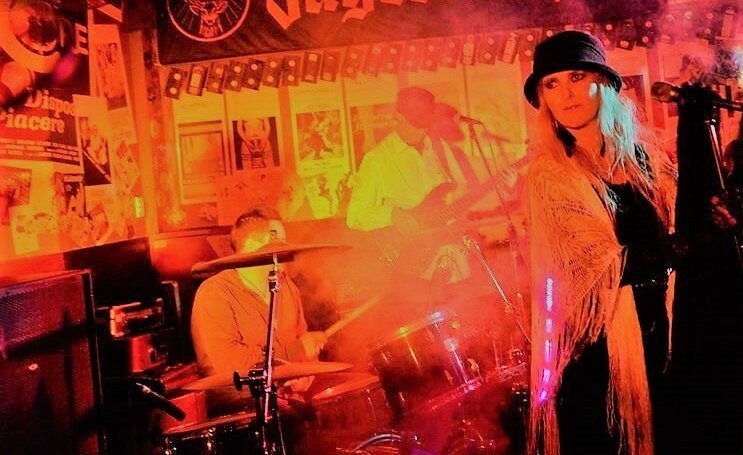 "Landslide" Fleetwood Mac Tribute Show is travelling down to the Naki. Don't miss this opportunity to sing and dance to your favourite Fleetwood Mac songs. Playing in our marquee setting on Sat 15 December - this is sure to be a magical night. How about organising your work Christmas party to come to this gig? There is plenty of room in the beer garden to relax and enjoy.